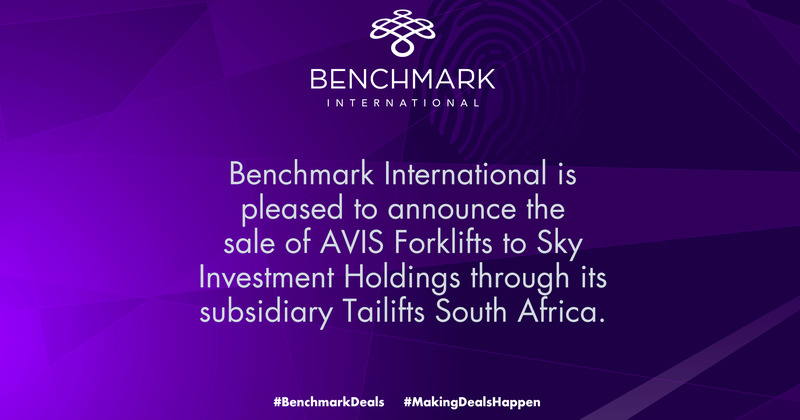 Benchmark International is pleased to announce the sale of AVIS Forklifts (Pty) Ltd (AVIS) to Sky Investment Holdings (Pty) Ltd through its subsidiary Tailifts South Africa (Pty) Ltd (Tailifts). Established in 1984, Corporate Security has extensive technical knowledge and experience within the South African security industry. The company offers a range of security services, focusing on the design and installation of off-site monitoring (OSM) and other technically orientated security products. Utilising select imported and local security products; Corporate Security offers a substantially more cost-effective security monitoring option boasting proven efficacy. The company’s 14-year investment in the Control Room has culminated in a state-of-the-art off-site OSM CCTV control station as well as an analytics system. Off-Site Monitoring (Pty) Ltd offers its customers a premium 24-hour surveillance service for essential day-to-day systems and security. 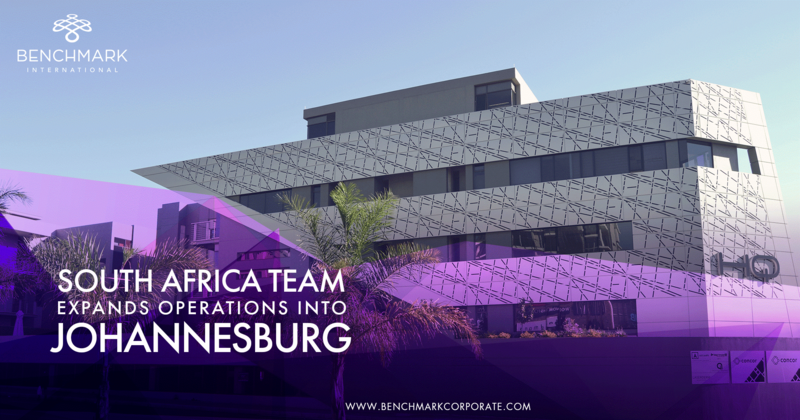 The Benchmark South African Office has experienced extraordinary growth in the ten months following the company’s investment in Cape Town in response to demand to grow the African operations. The team is therefore proud to announce the opening of its Johannesburg office, the largest city in South Africa and one of the 50 largest urban areas globally. commitment and growing presence on the continent. As a country, and in the context of Emerging Markets, South Africa has unparalleled potential as a destination for direct investment and features as one of the most dynamic and rewarding emerging market economies across the globe. 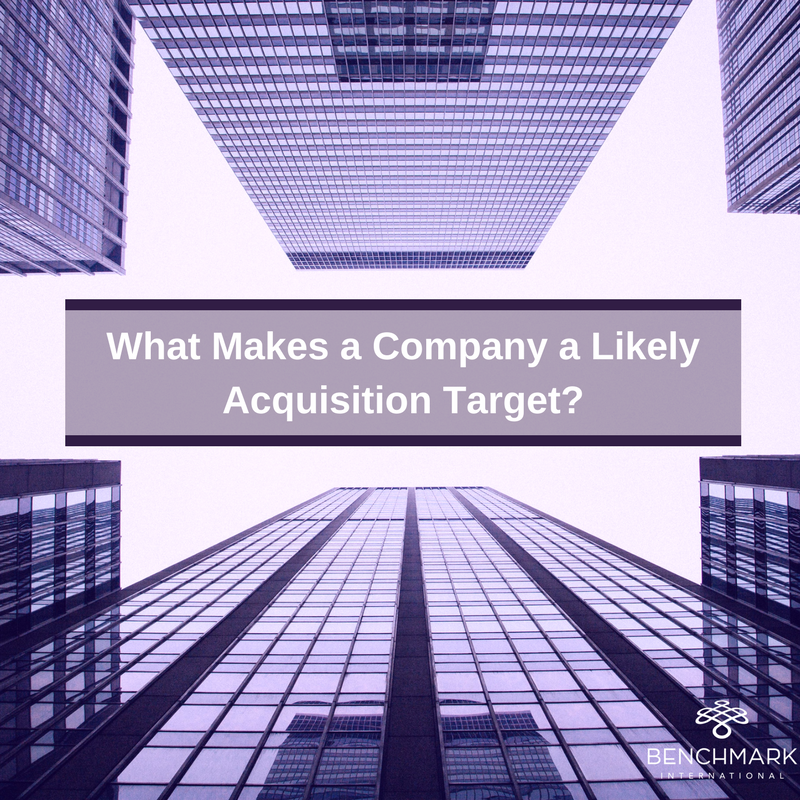 As an M&A target region South Africa was recently ranked as the 28th most attractive destination for inbound M&A transactions globally. (According to Zephyr, a product of Bureau van Dijk). 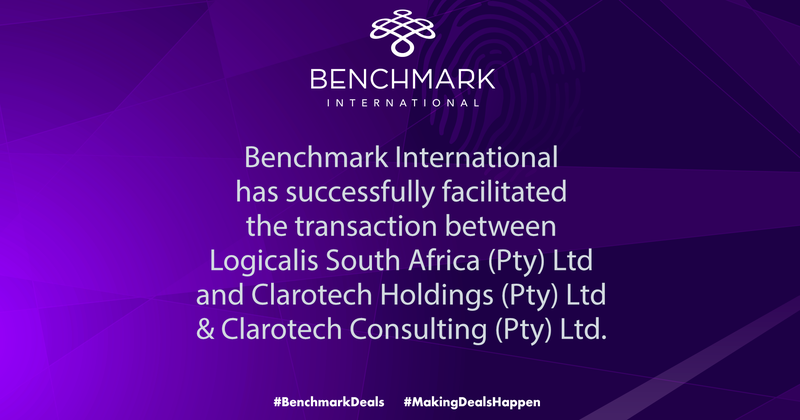 Benchmark International’s Johannesburg office is headed up by Johann Haasbroek who, having worked with many of the current Benchmark team in the past, has extensive M&A, Corporate Finance and Banking experience.